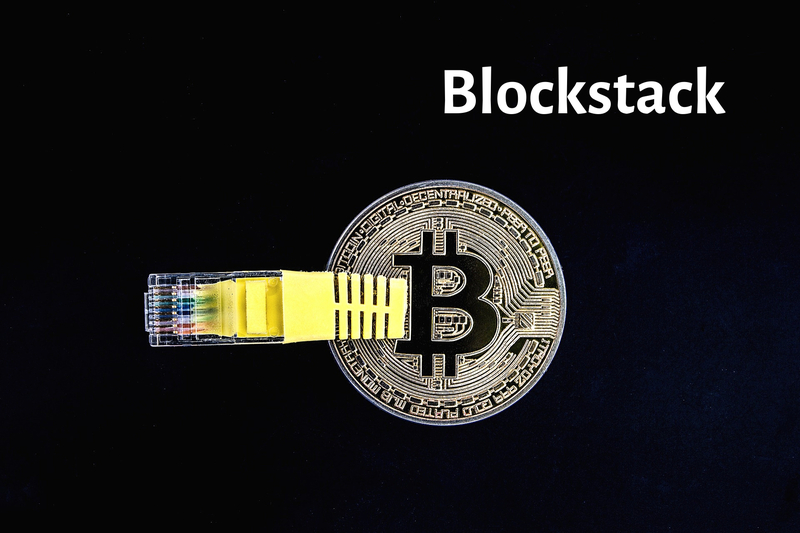 According to a recent report, Blockstack has announced that it is presently building a new distributed ledger protocol called Stacks. Stacks is a network which makes use of the hash power from the Bitcoin Core (BTC) network. It also possesses a consensus algorithm which burns BTC by making use of a mechanism known as proof of burn PoB), as well as being secured by over 45 exahash of distributed hashrate. According to a statement issued by Jude Nelson, the lead developer at Stacks and Blockstack, formerly called Onename, the company has just designed a blockchain consensus algorithm which makes use of Bitcoin Core Proof of Work (PoW) and Proof of Burn (PoB) to process blocks on the Stacks chain. Furthermore, Nelson said that the PoB consensus mechanism is expected to advance itself beyond the established hash power stemming from the BTC chain. Although, after some time, the Stacks chain will slowly separate itself from BTC’s hash power, the initial use of it will assist in avoiding 51% attacks that have occurred in the last few months, compared to networks with a very low volume of PoW. However, Nelson revealed that the company had experienced some difficulties in terms of the Proof of Stake consensus models. According to the blockchain developer, the Stacks blockchain possesses it’s own memory-hard PoW process of which it has only 5% and the remaining 95% emanates from the BTC’s hash power.